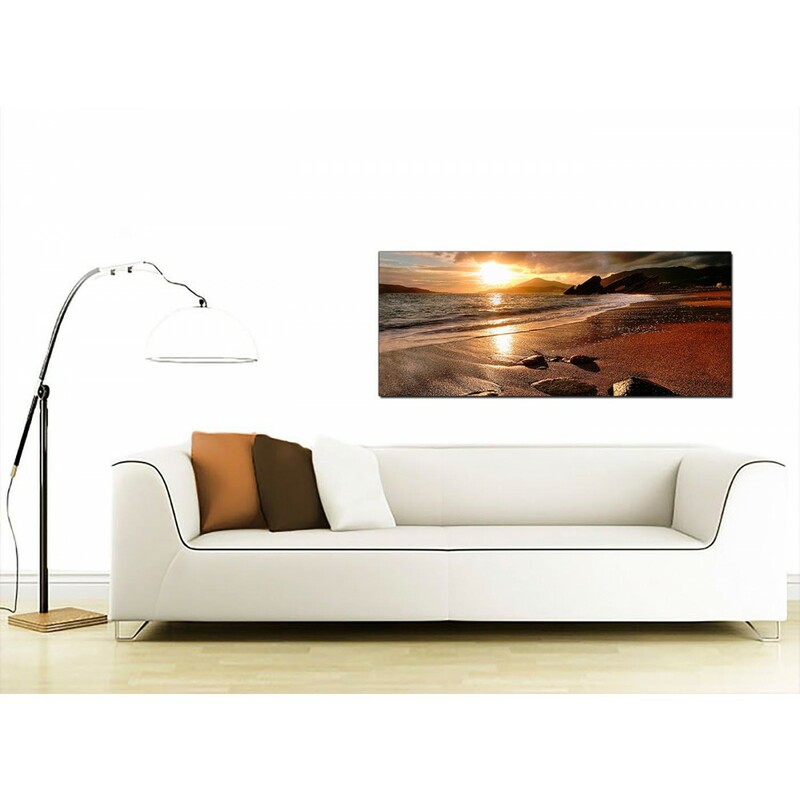 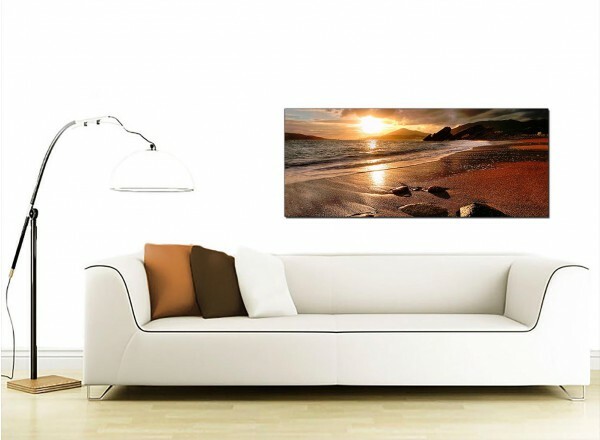 Wide canvases of a seascape in warm orange tones. 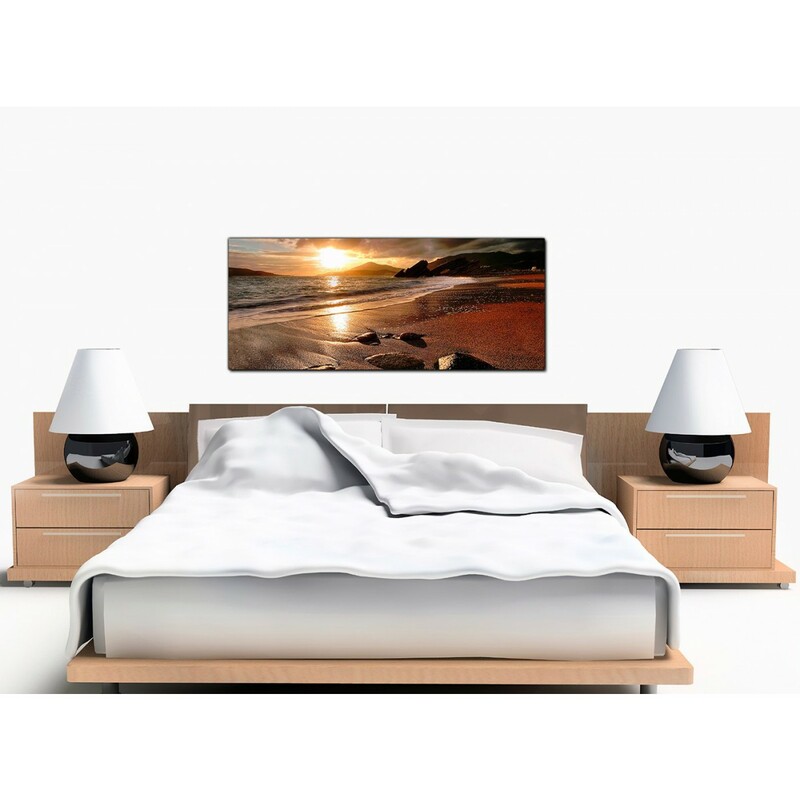 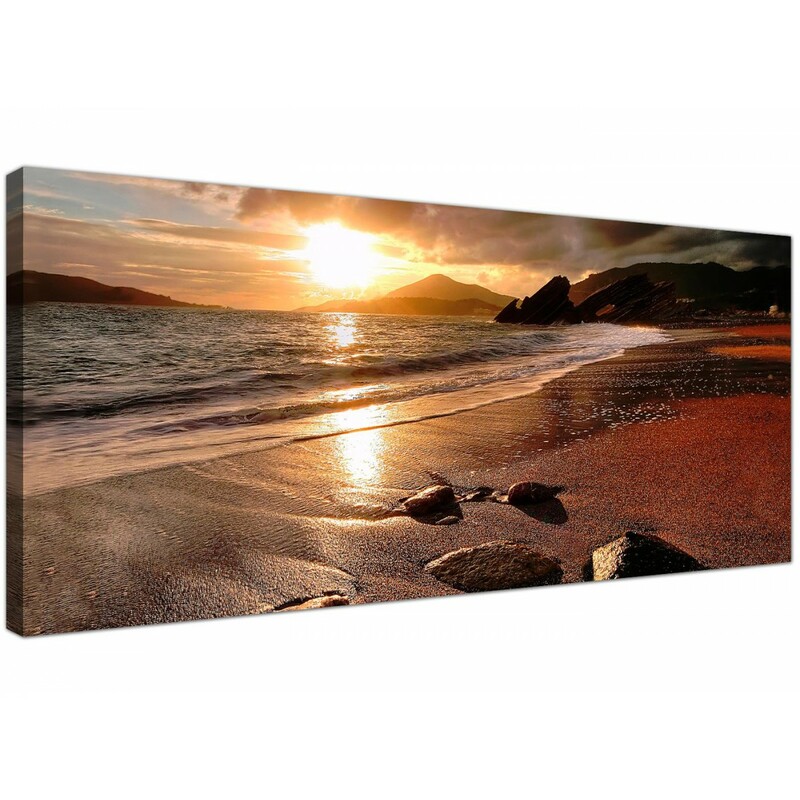 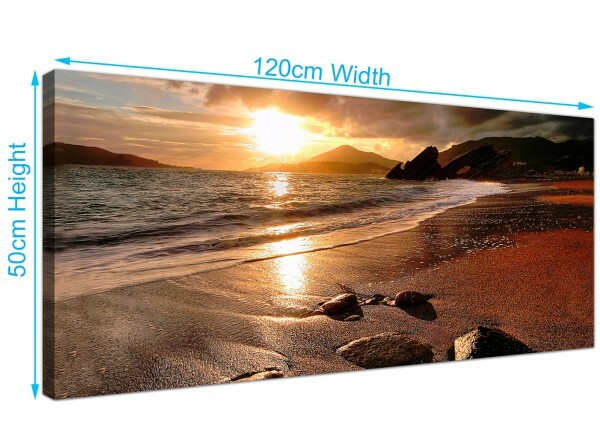 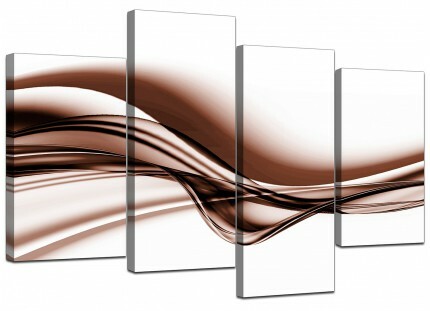 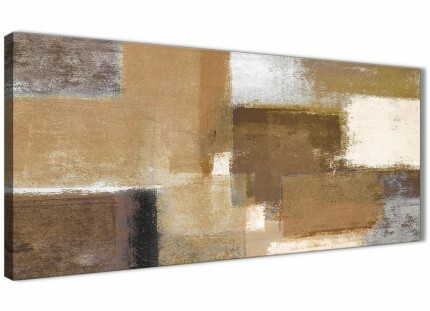 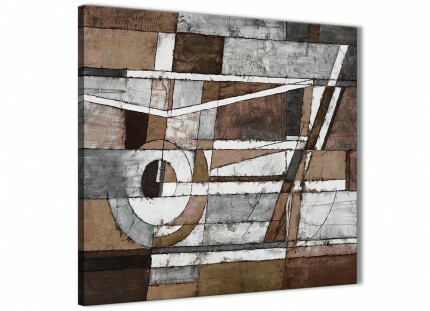 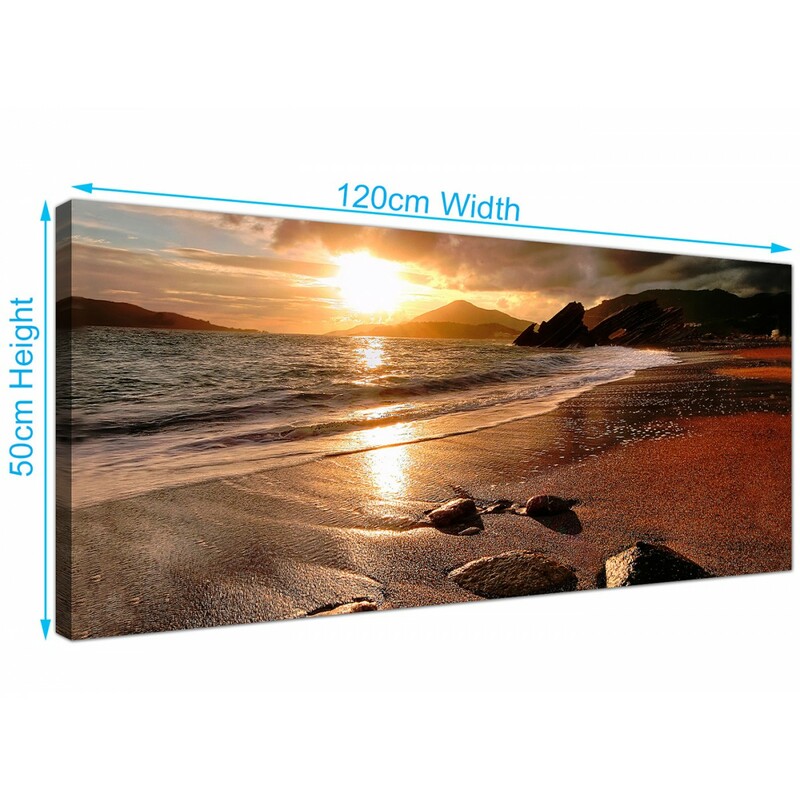 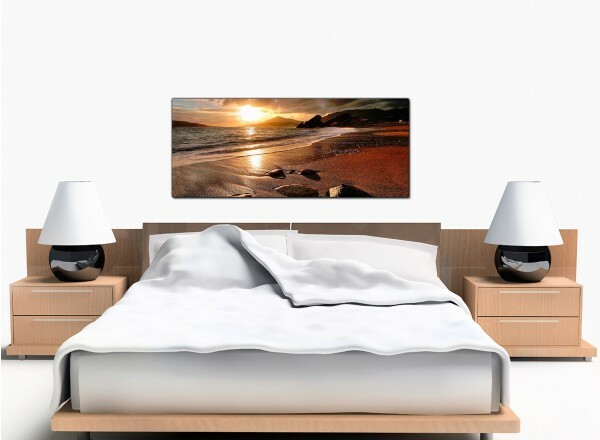 An extra large brown elegant panoramic canvas print. The UK's most loved canvas picture gallery. 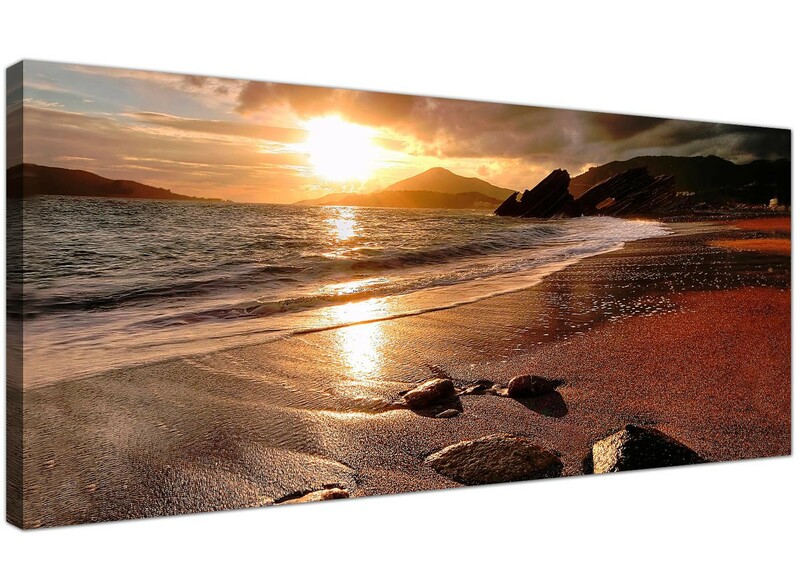 Our images are made to high standards with long lasting inks. 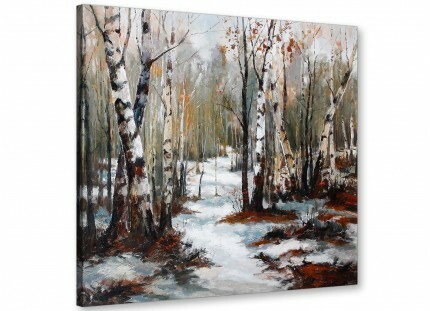 Suitable size for above your fireplace. 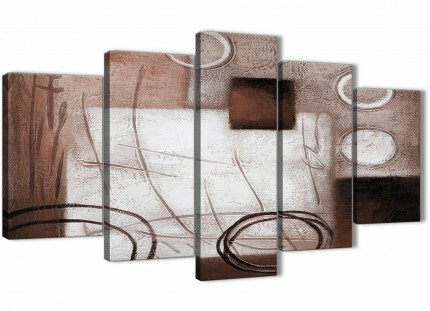 Size: 120cm wide x 50cm high.